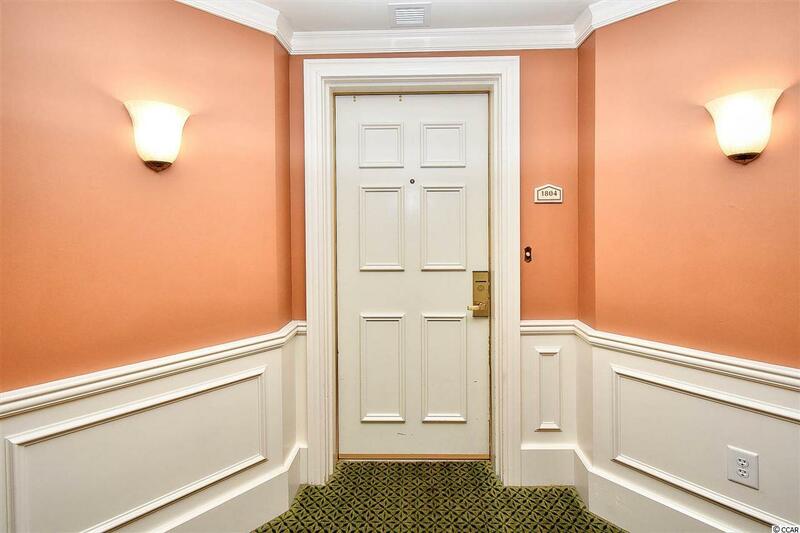 Welcome to this fully furnished 2 bedroom 2 bathroom condo at Royale Palms. 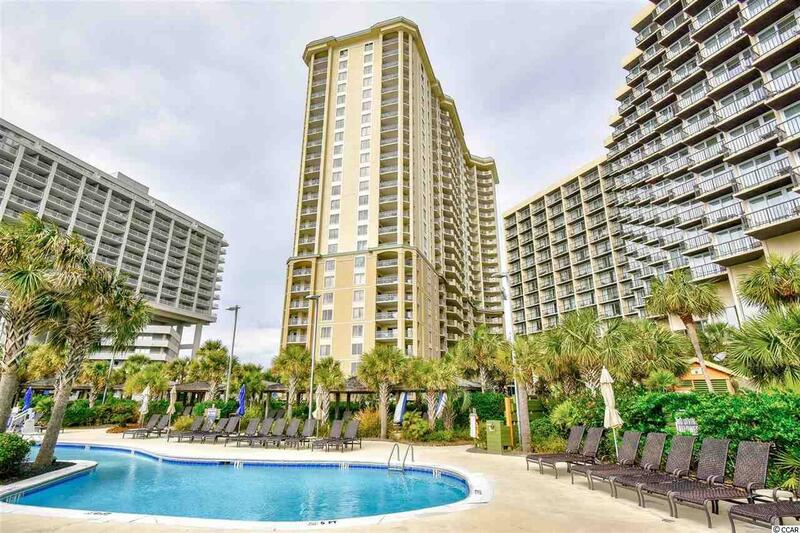 This unit features an open floor plan of the main living areas, tall tray ceilings, and a large balcony. The kitchen is equipped with stainless steel, granite countertops, and a breakfast bar. The master bedroom includes a ceiling fan, and walk in closet, sitting area, while the master bath features a walk in tiled shower with bench, whirlpool tub, and double sink vanities with granite countertops. Beautifully coordinated furnishings and several upgrades will make you feel right at home. Enjoy the diagonal view of the ocean and a beautiful sunset every evening from your 18th floor balcony, accessible from the living room and BOTH bedrooms. A washer and dryer are included with sale for added convenience. Royale Palms offers several outdoor pools, hot tub, onsite dining, and more! 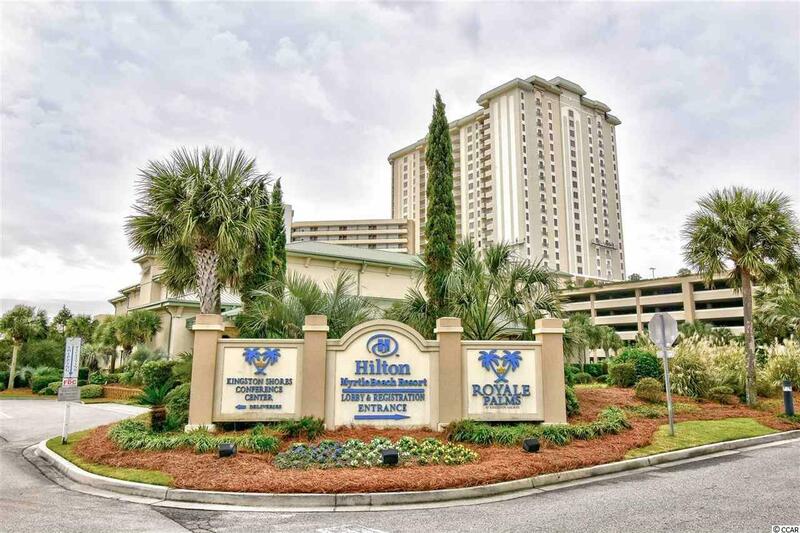 Located in a gated community, near all of the Grand Strand's finest shopping, dining, and entertainment attractions, and just a few steps to the beach! 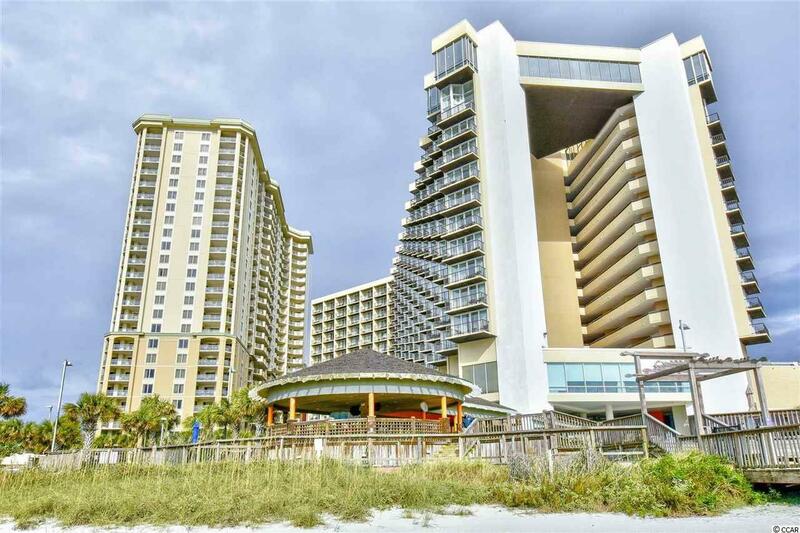 Whether you are looking for an investment property or a second home at the beach, you won't want to miss this. Schedule your showing today!